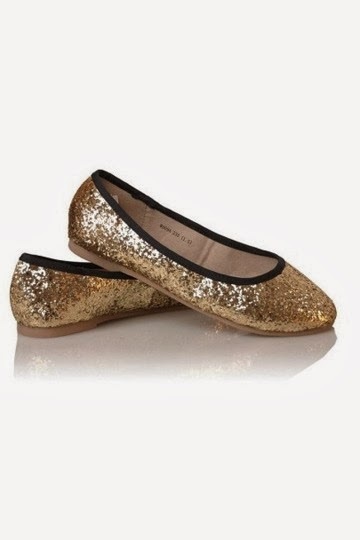 I have a new giveaway on my facebook page giving away a pair of sequined flats. Join the giveaway HERE. I started a series called Mini facebook giveaway where i will be giving away single items for my facebook followers. Its less of a hassle to do giveaways that way and more people can win too. Hope you guys enjoy this.